It's time to curl up and get cozy! Who doesn't love a good midday nap? Especially for those who work from home, it's nice to take a break from all your scheduled tasks to recharge and power up every once in a while. 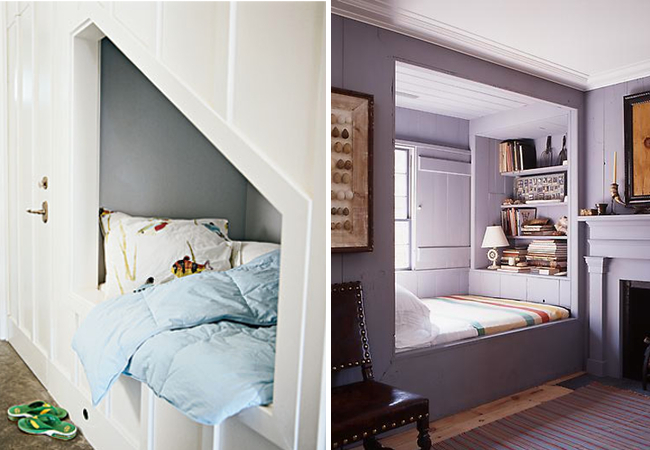 Aside from being a dedicated spot for quick escapes, these cozy corners can be incredibly versatile too—they can double as reading nooks, an extra seating area or even a clever way to set up sleeping quarters for when you have guests over. 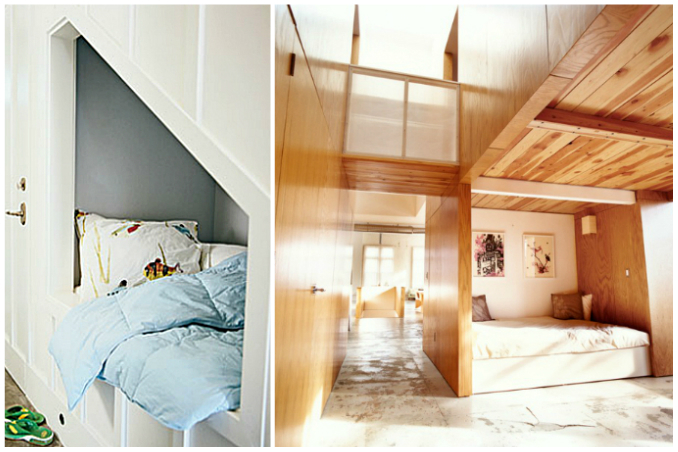 To inspire you to build your own, we've put together three napping nooks you'd want to while away the afternoon in! 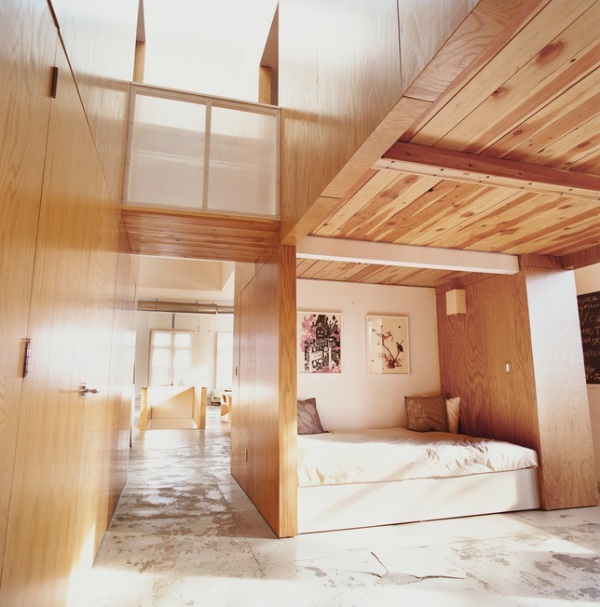 Main photos from: Paper & Stitch and Decoist.